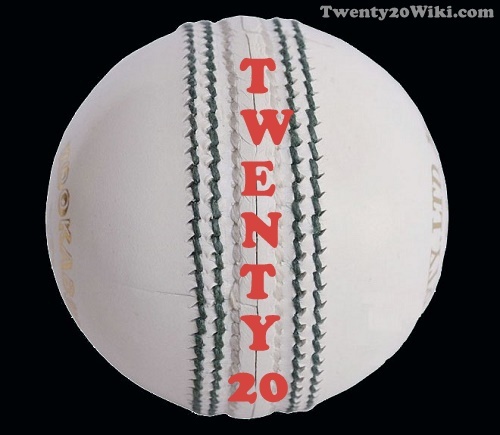 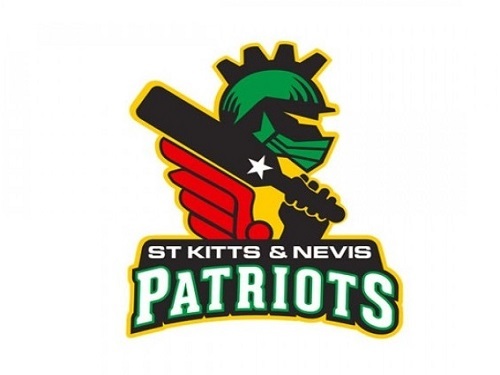 St. Kitts and Nevis Patriots is a professional Twenty20 cricket team that competes in Caribbean Premier League. 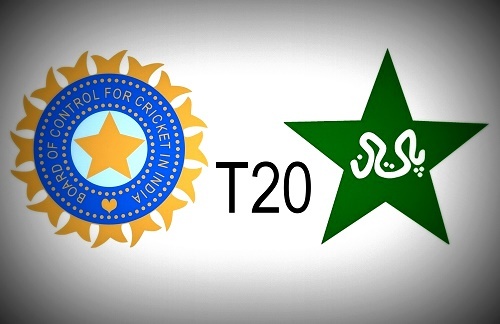 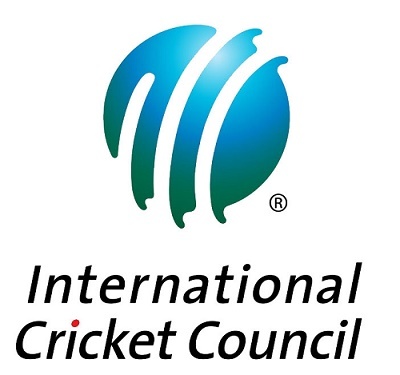 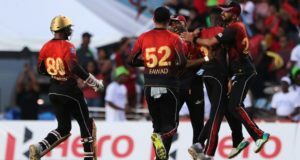 Team was firstly introduced in 2015 year by replacing Antigua Hawksbills. 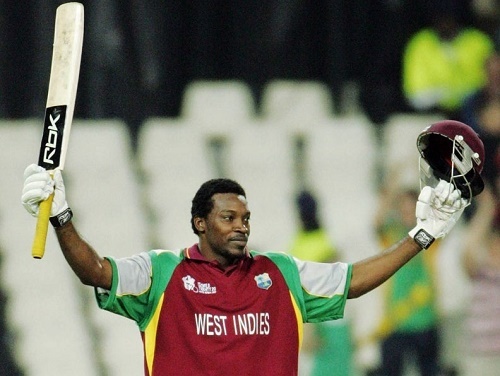 Warner Park in Basseterre is the official home ground for SKN Patriots in CPLT20. 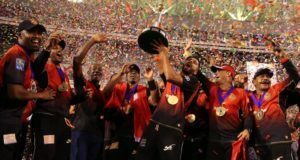 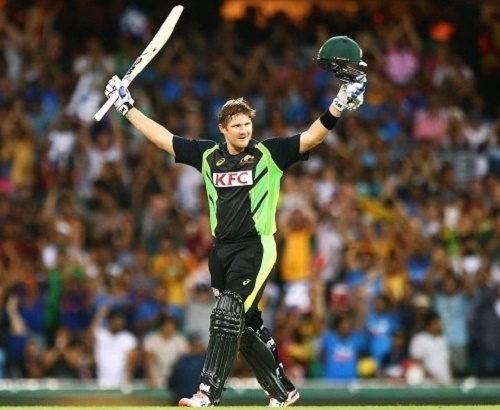 St Kitts attained sixth position in their first ever Caribbean Premier League season.